Do Business at West Town Mall, a Simon Property. 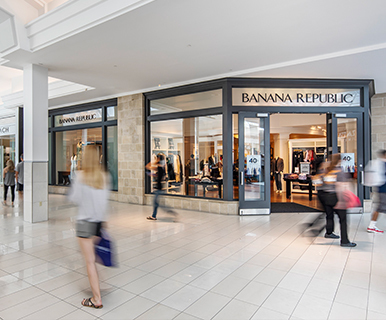 West Town Mall is admired for its 1,336,000 square feet of shopping paradise, Tennessee's largest enclosed mall offers five anchors and 150 total stores, 40 which are exclusive to West Town in the Knoxville market. 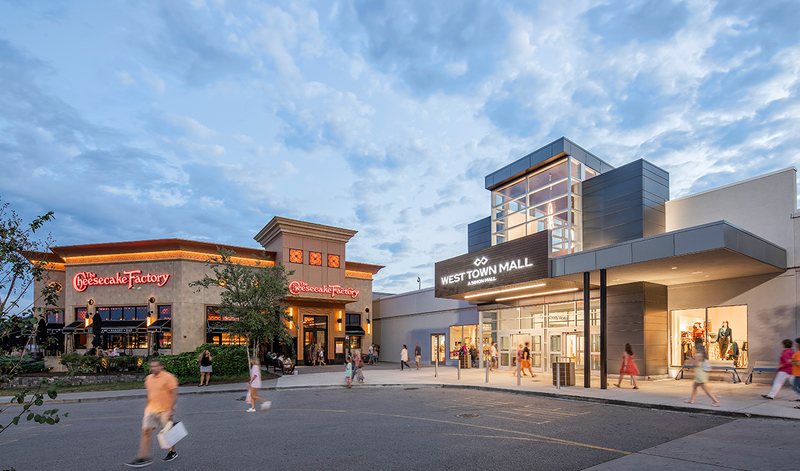 Patrons drive for miles to make West Town Mall their destination for a premium and successful day of shopping. Kingston Pike & Montvue Rd.